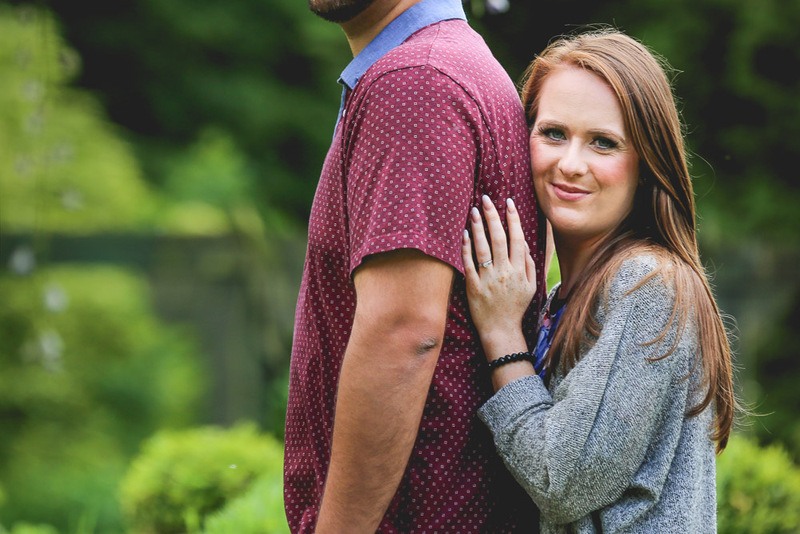 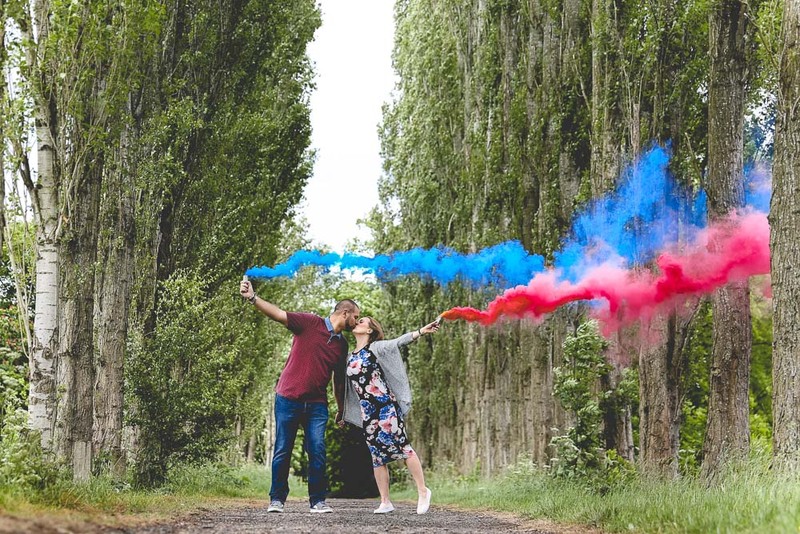 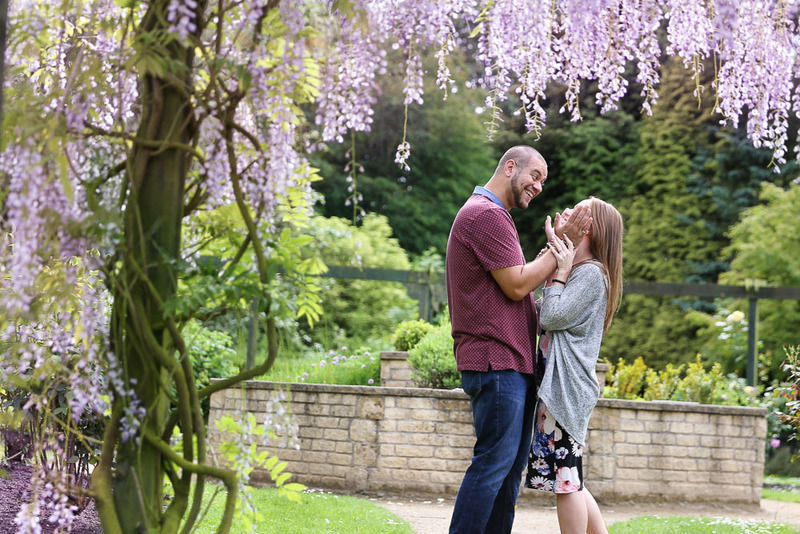 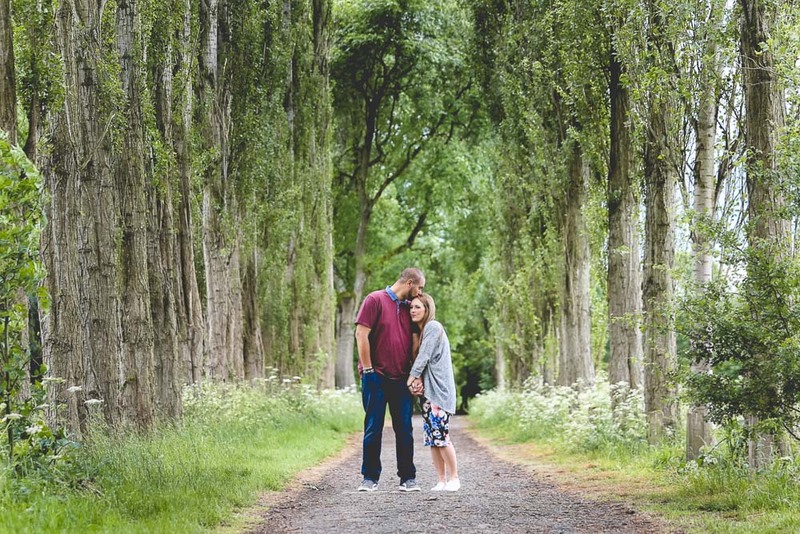 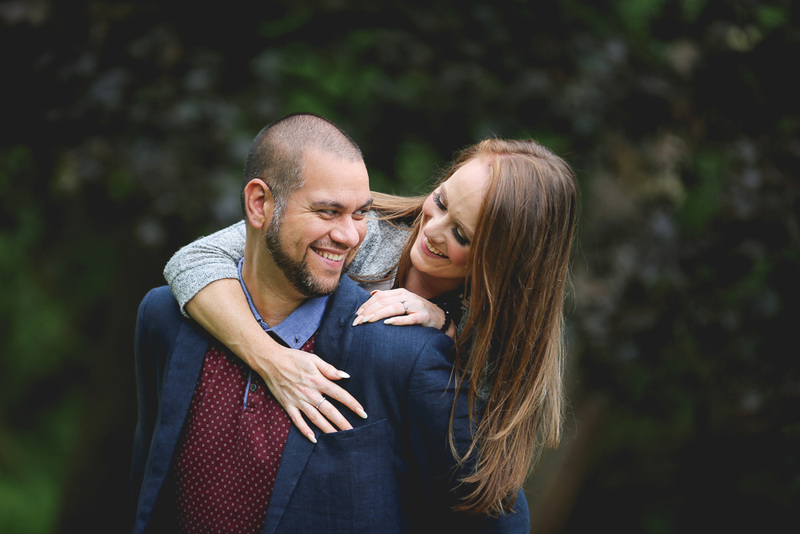 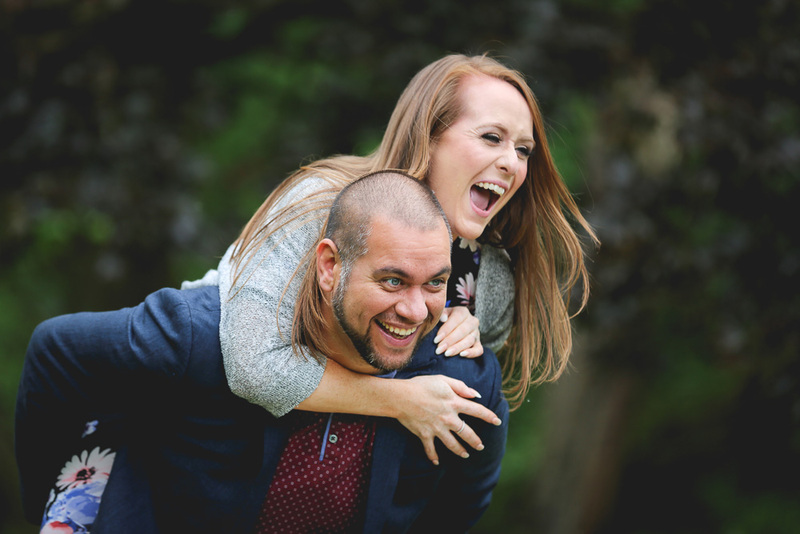 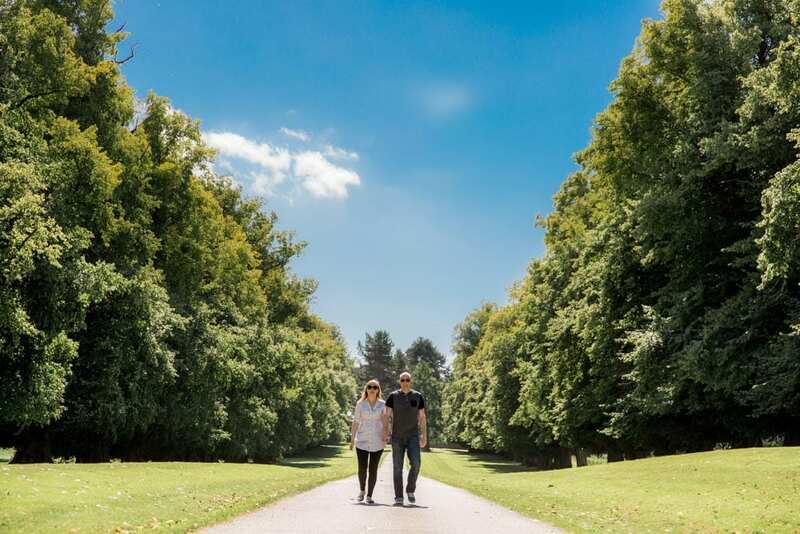 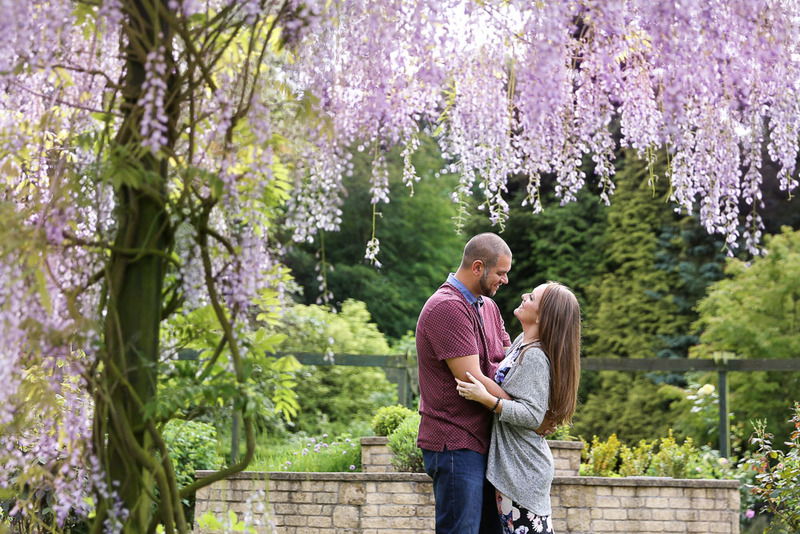 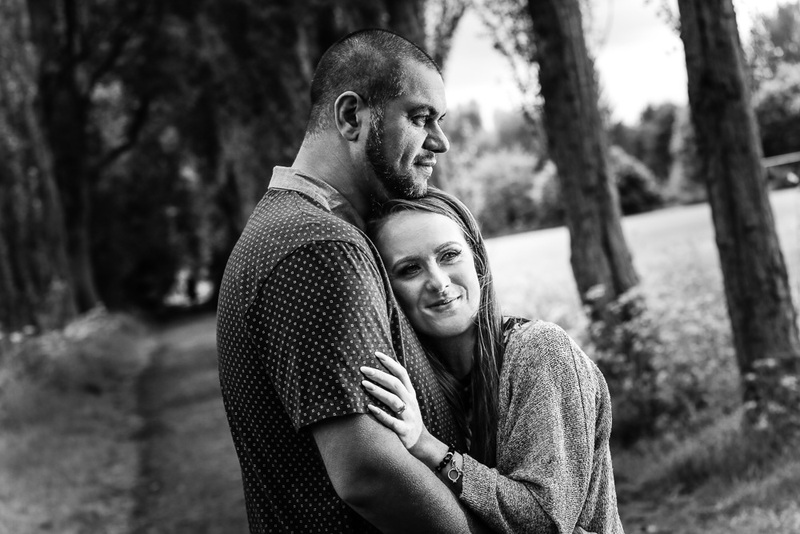 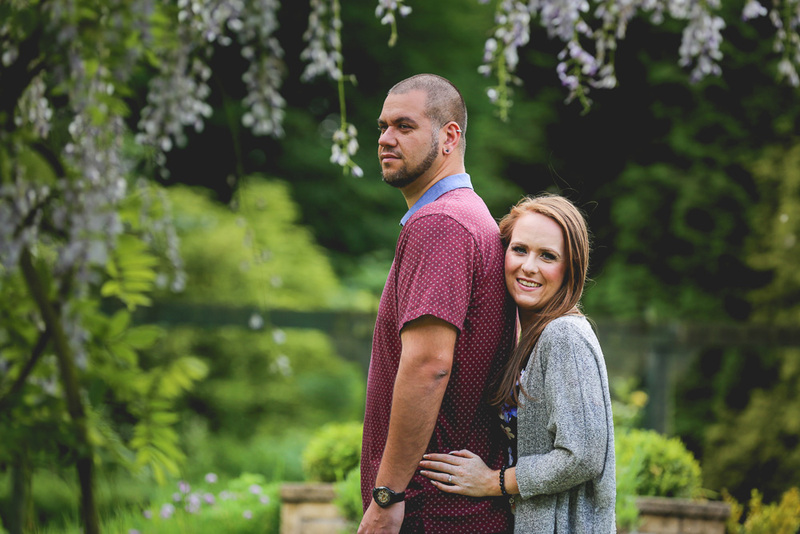 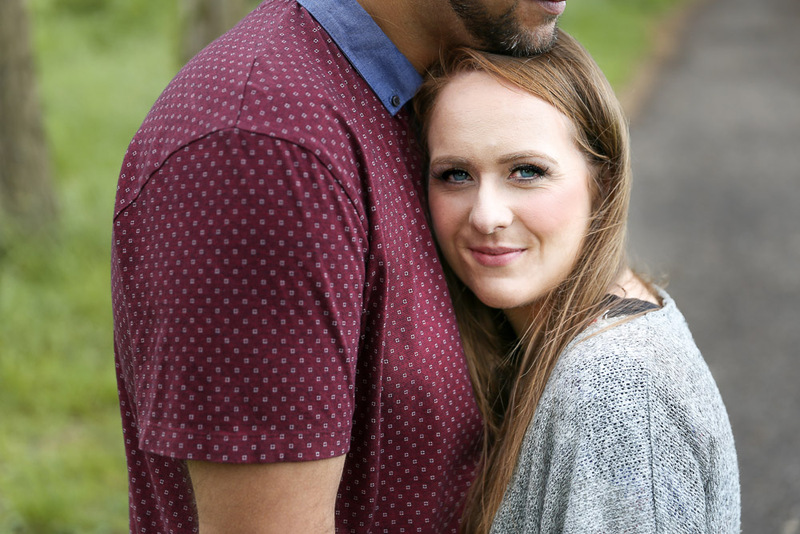 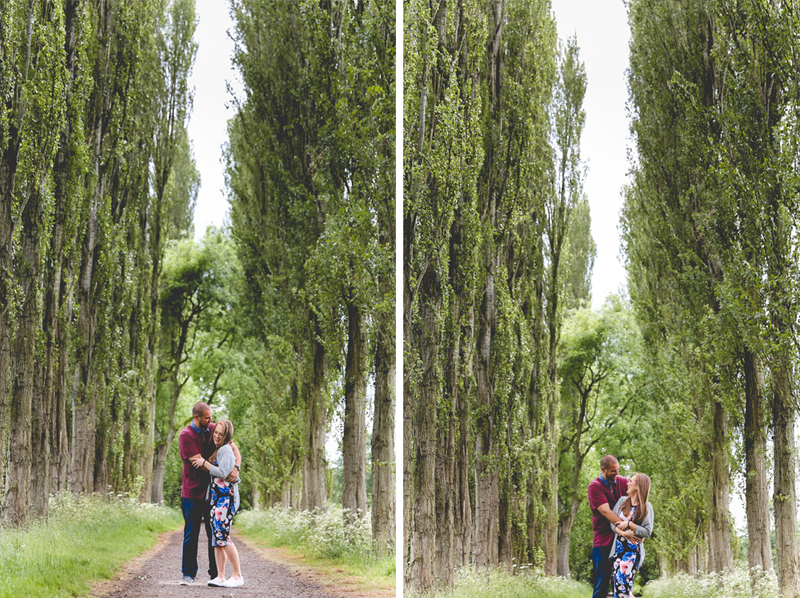 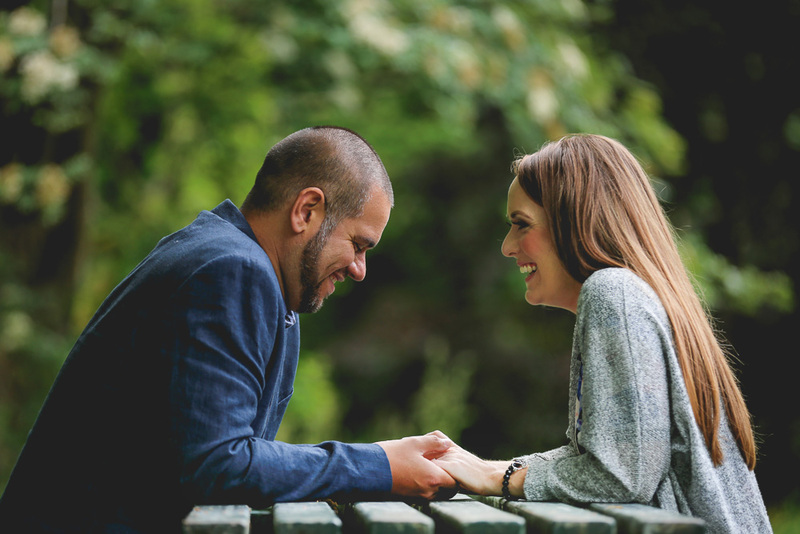 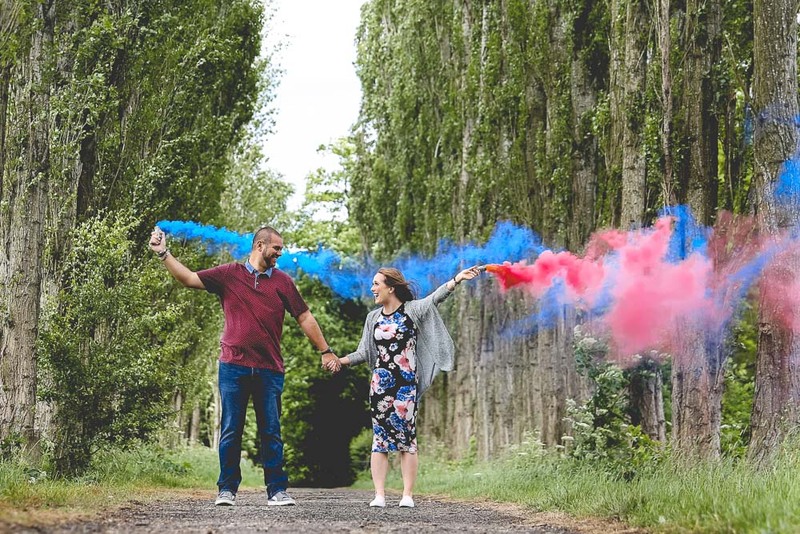 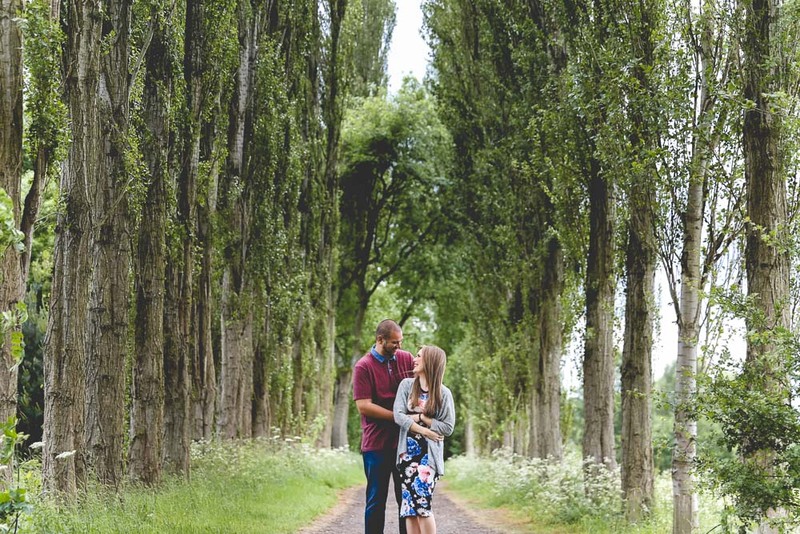 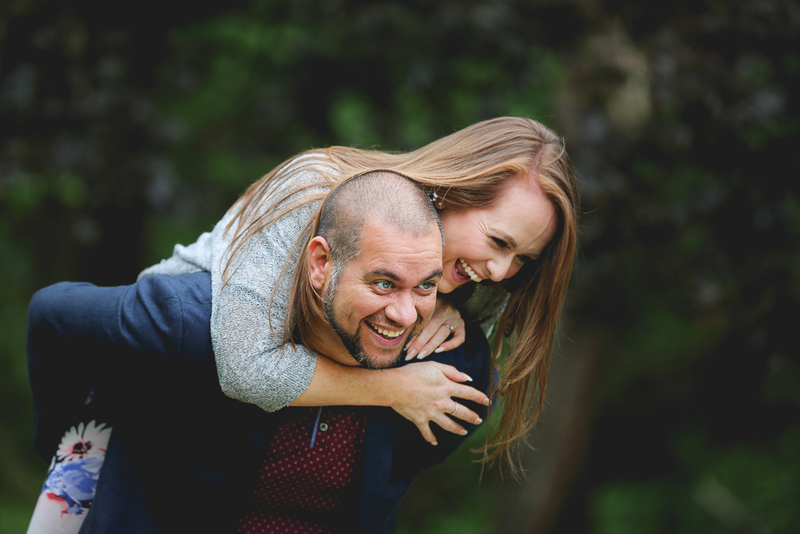 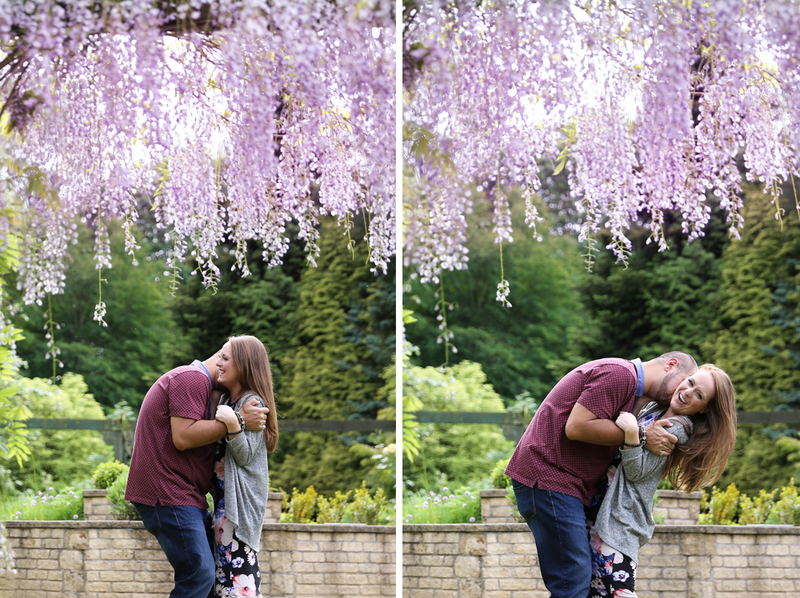 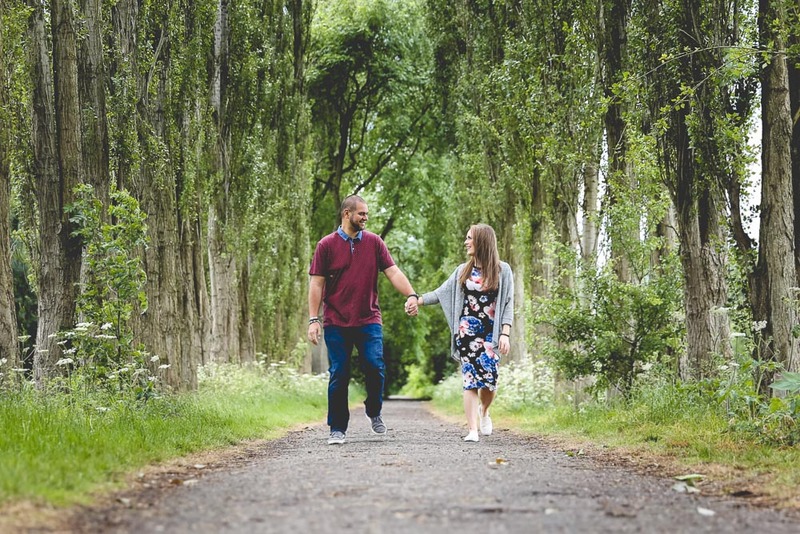 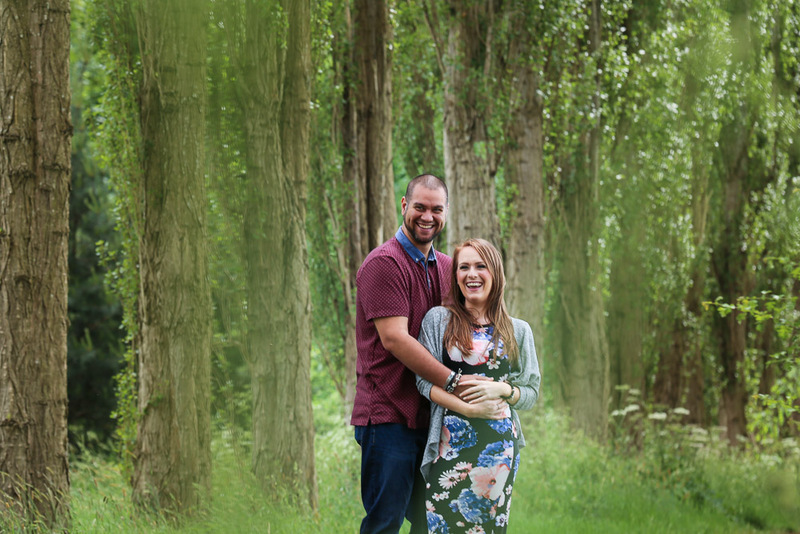 We had a fantastic time yesterday with Nina + Jon at Fletcher Moss Botanical Gardens in Didsbury, their engagement shoot was a great way to practice and have a little bit of fun before the big day. 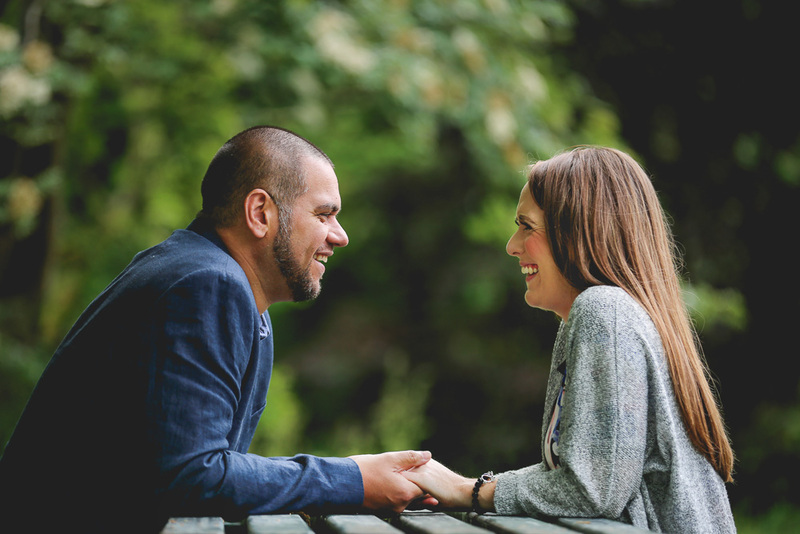 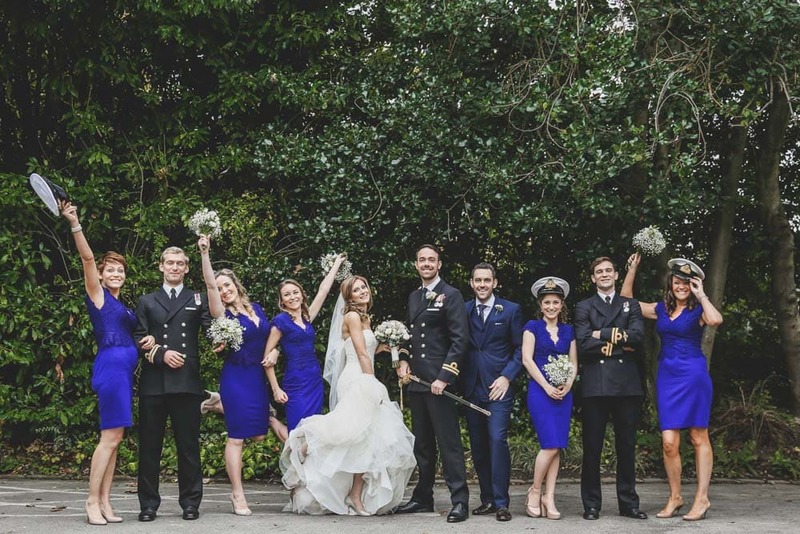 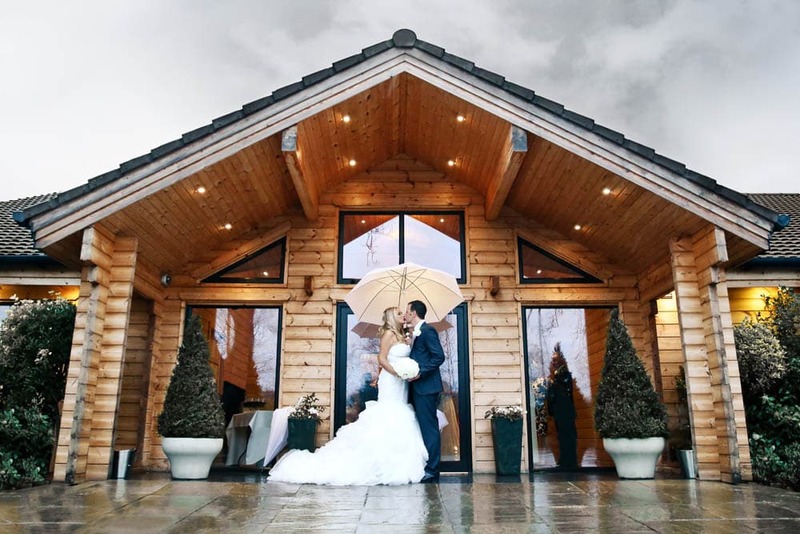 Nina + Jon booked us some time ago so it was great to catch up and they also saw us in action at Rachael + Matt’s Styal Lodge Wedding last year. 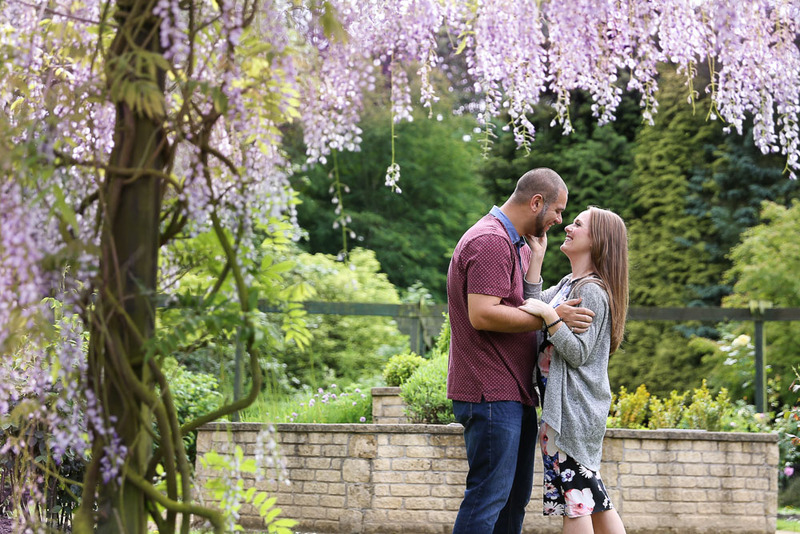 After the photoshoot, we popped over to The Didsbury for a glass of prosecco and a catch up about all their wonderful plans for their Sandhole Oak Barn Wedding which we can’t wait for. 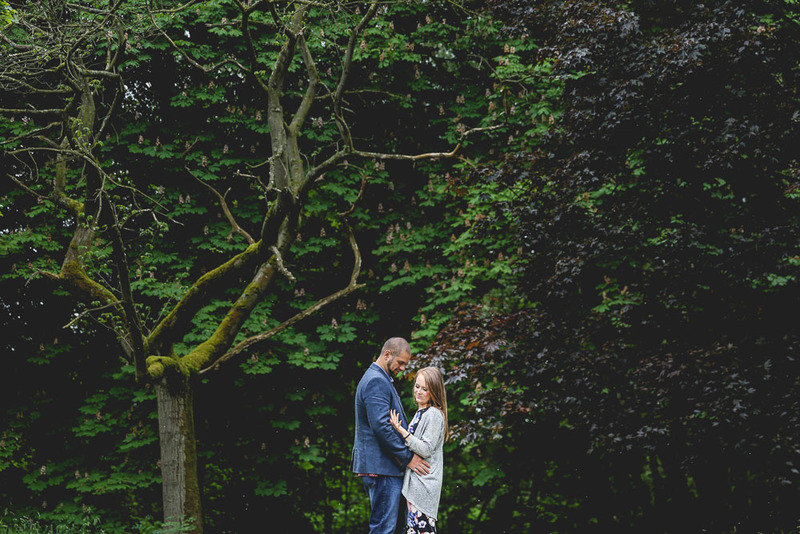 Only a few months left now and we can’t wait.